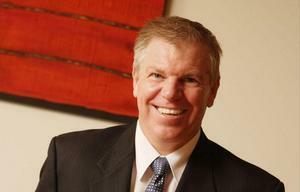 NetApp unveiled winners of its inaugural Australia and New Zealand Partner Awards at a gala dinner in Sydney. 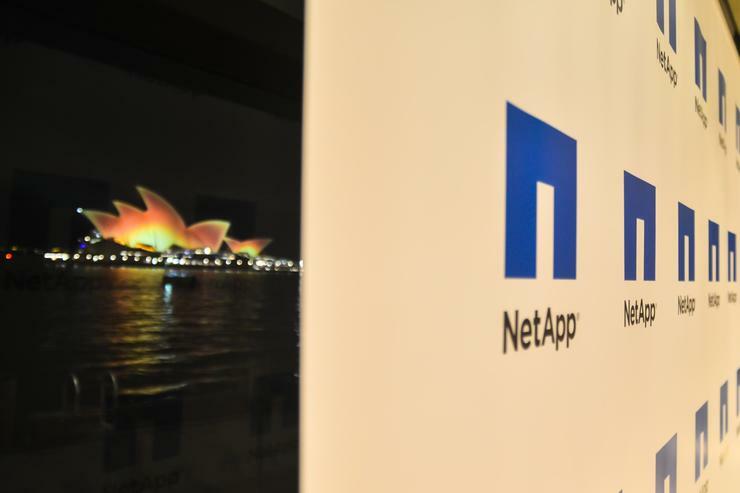 NetApp has unveiled winners of its inaugural Australia and New Zealand Partner Awards, honouring the best of the trans-Tasman market at a gala dinner in Sydney. As reported first by Reseller News, the awards - the first of its kind across the region for the storage giant - honoured both Australian and New Zealand partners during the past 12 months of business. These winners were selected based on their ability to deliver innovative cloud services, excellence in service delivery and enabling customers to realise cost efficiencies through best practice, increased turnover and improved productivity. NetApp also recognised individual excellence in partner organisations through several individual awards. Selected for their NetApp and Cisco FlexPod productisation initiative and outstanding first year revenue growth. Selected for their ongoing build-out of the largest exclusively NetApp powered cloud infrastructure in the Australian IT marketplace. Selected for outstanding revenue growth, overall achievement across multiple geographies winning several of the largest sales NetApp had in 2015 and their class leading investment in technical skills. Selected for outstanding revenue achievement, outstanding levels of certification investment and support for NetApp on many solution wins in the Queensland marketplace. Selected for developing a FlexPod-based Metrocluster solution. Selected for their multi-faceted One-Source campaign promoting the single product initiative for FlexPod. Selected for their Agile Business Cloud initiative incorporating a unique approach to a combined Office 365 and telephony solution built on a NetApp powered cloud. Recognised for his extraordinary breadth of NetApp expertise incorporating solution designs across Metrocluster, E-series and FlexPod, and equally across 7-Mode and clustered Data ONTAP. Read more ​Ericsson and Cisco - Playing for keeps? Recognised for her superior level of commitment and engagement with NetApp’s sales team to work on and win major solution sales in Australia. 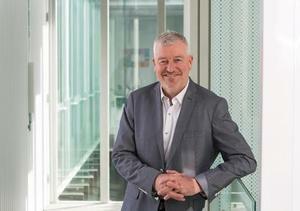 Recognised for his extraordinary individual effort and contribution at championing, building and enabling a NetApp practice within a major Australian systems integrator.